Just moments before the event was to begin, UFC middleweight champion Robert Whittaker was forced out of his title bout in the main event of tonight’s UFC 234 from Melbourne. 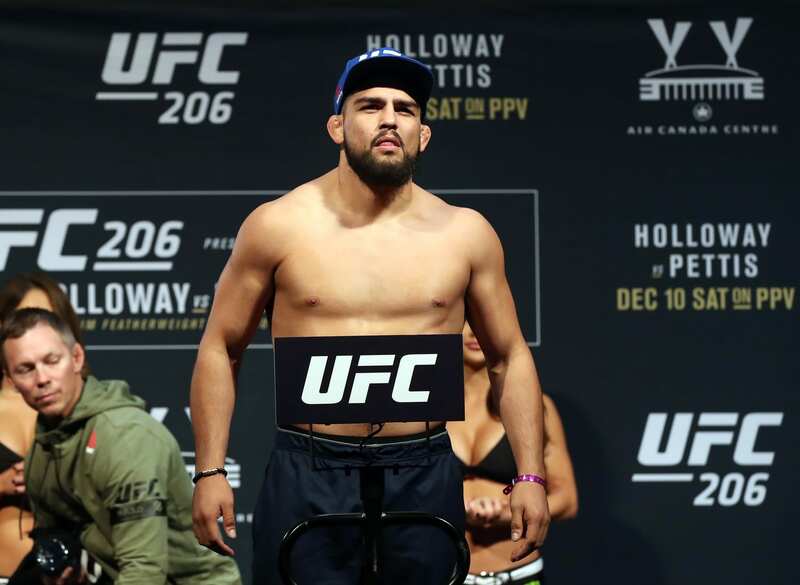 It’s time his opponent Kelvin Gastelum responds. The news left the MMA world scrambling. Whittaker was forced into emergency surgery while UFC 234 lost its hometown hero for the second straight attempt on Australian land. And even though one of the sport’s real favorites offered to fill in for ‘The Reaper,’ it was just too short of notice. The previously scheduled co-main event between Anderson Silva and Israel Adesanya will serve as a fine headliner. The fight overshadowed the main event in the buildup anyway. 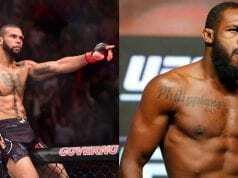 “With much sorrow I write that my fight for the middleweight title is off. I’m sorry to everyone that was expecting this great fight, Family , friends and followers from around the world. God has a reason for doing things and I firmly believe his plans are much bigger and better than I can even imagine. I’m so torn about this situation. A lifetime of pursuit to be able to reach this level and I hope none of these efforts will go in vain. I wish @robwhittakermma a speedy recovery champ! Get well soon!